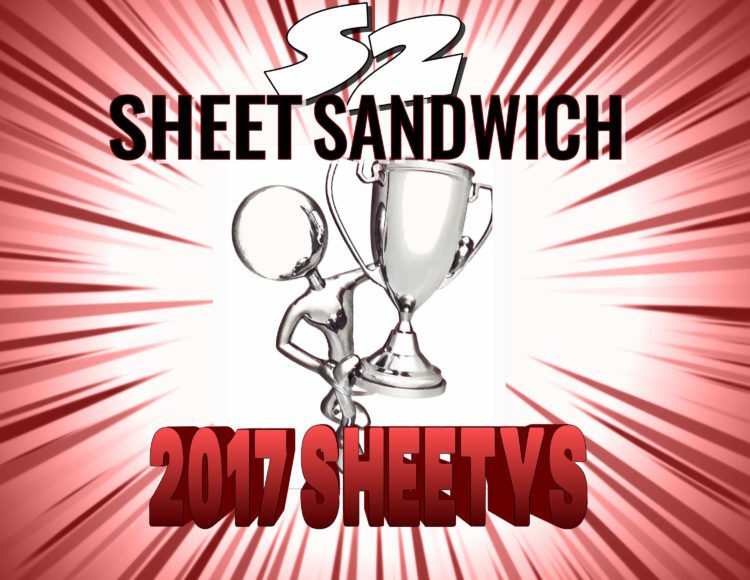 It’s our annual pro wrestling coverage awards, the 2017 Sheetys! 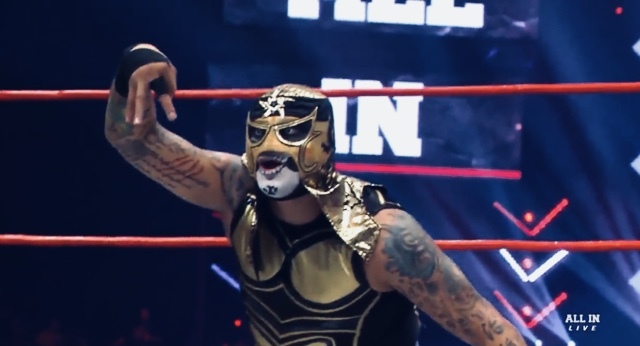 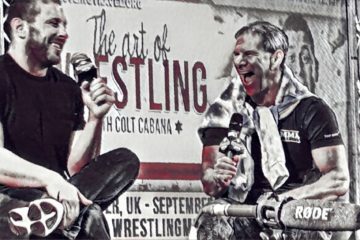 Les and Hugh are back to catch up with the year that was in pro wrestling, after taking nearly the entire year off from following the industry! 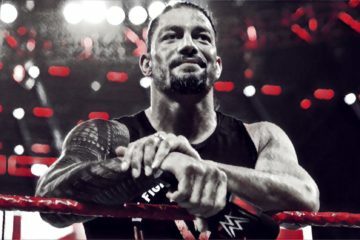 Then, we announce the winners of the Sheety Awards, voted on by listeners and wrestling fans around the world. This is the third year Sheet Sandwich and the Talking Sheet Podcast have organized the awards to recognize the hard work and tremendous effort put forth by many talented writers, podcasters and pundits who cover professional wrestling throughout the year.